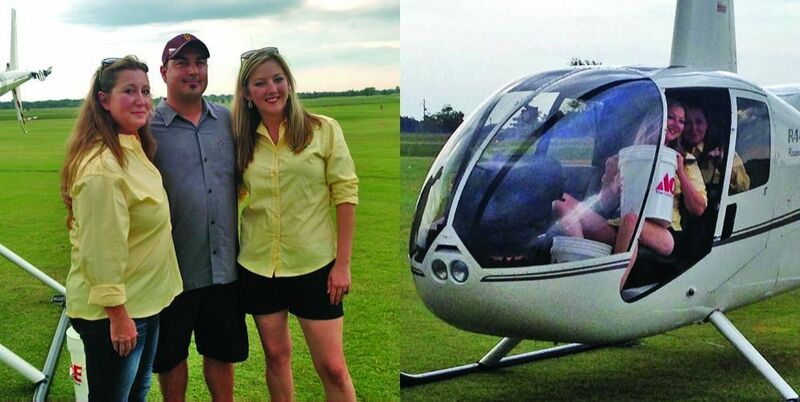 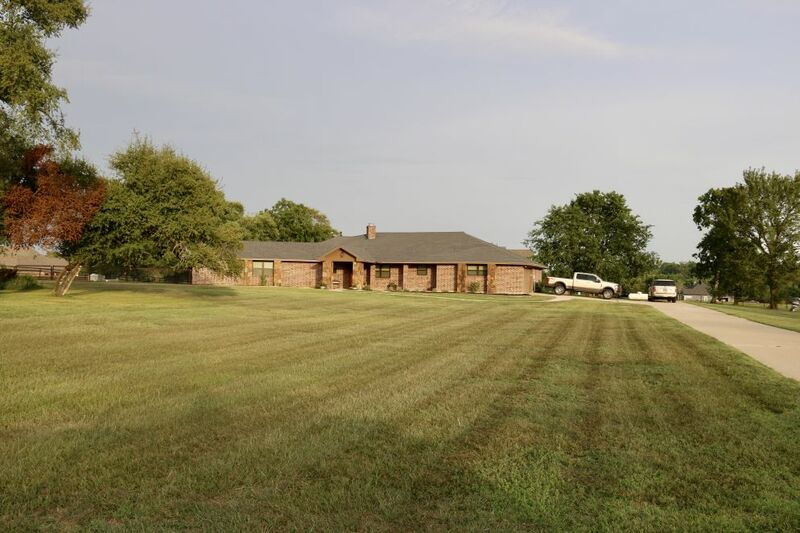 326 acres of rolling terrain, with great long distance views. 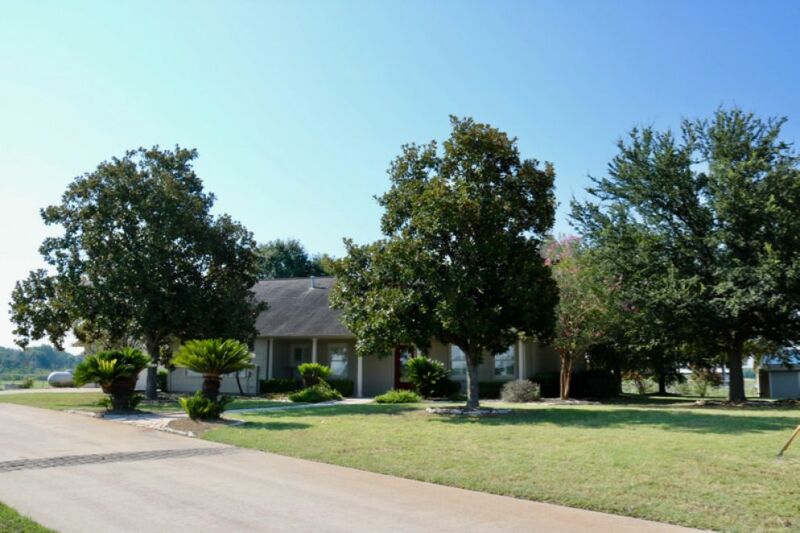 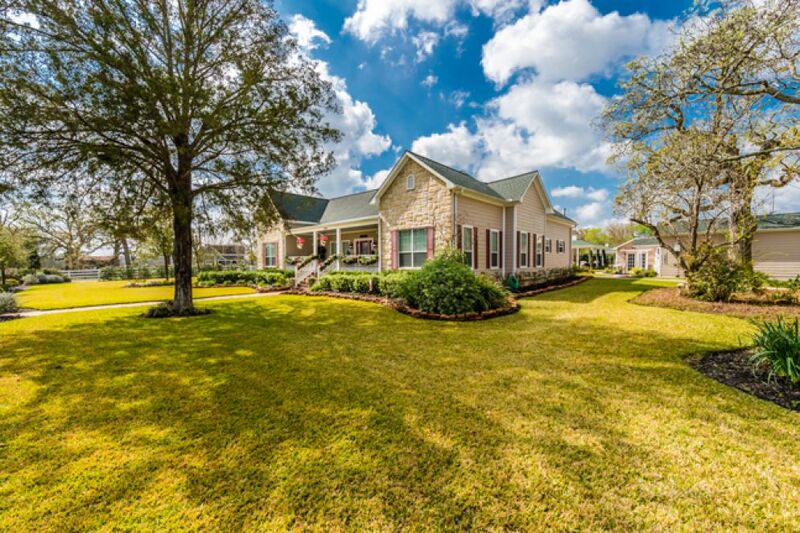 Fabulous country home located in Anderson ISD. 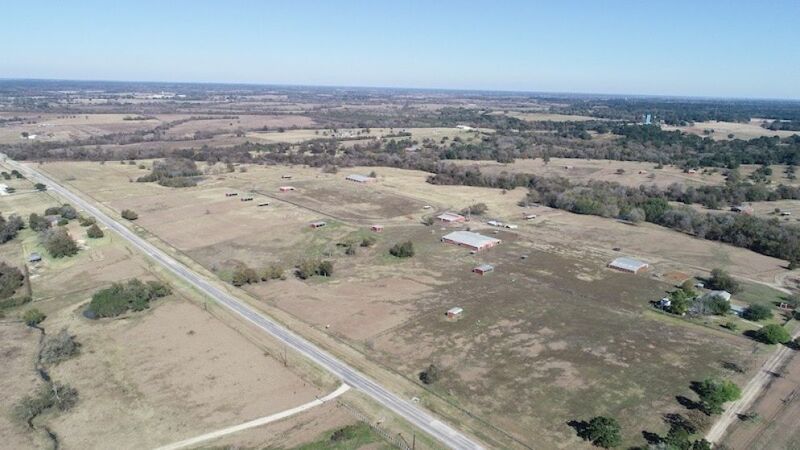 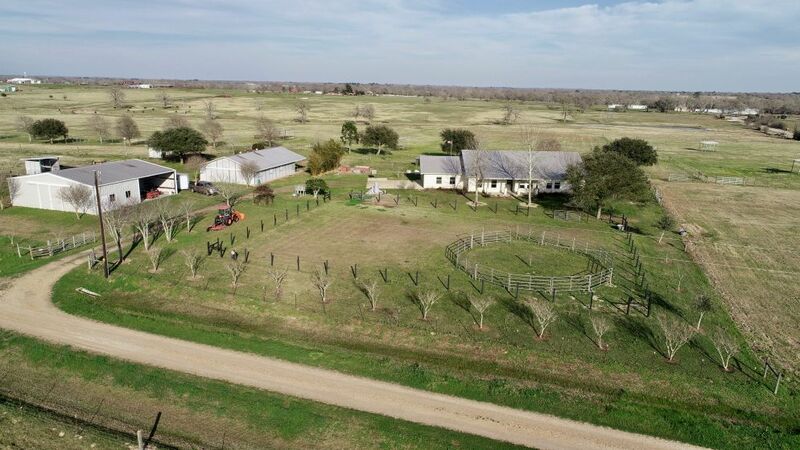 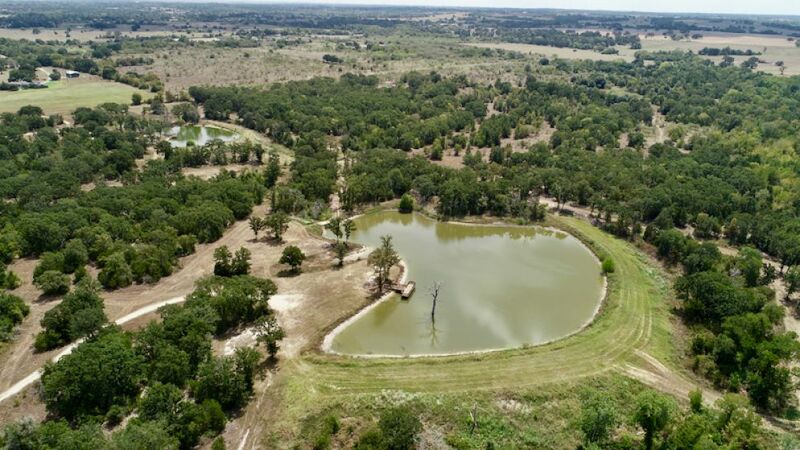 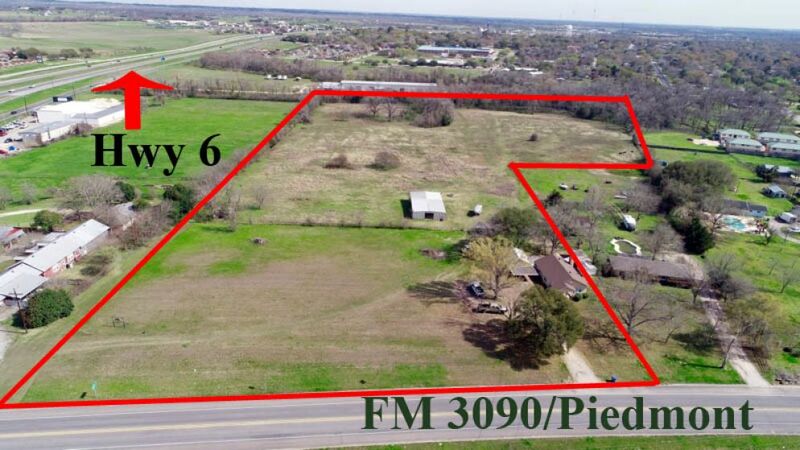 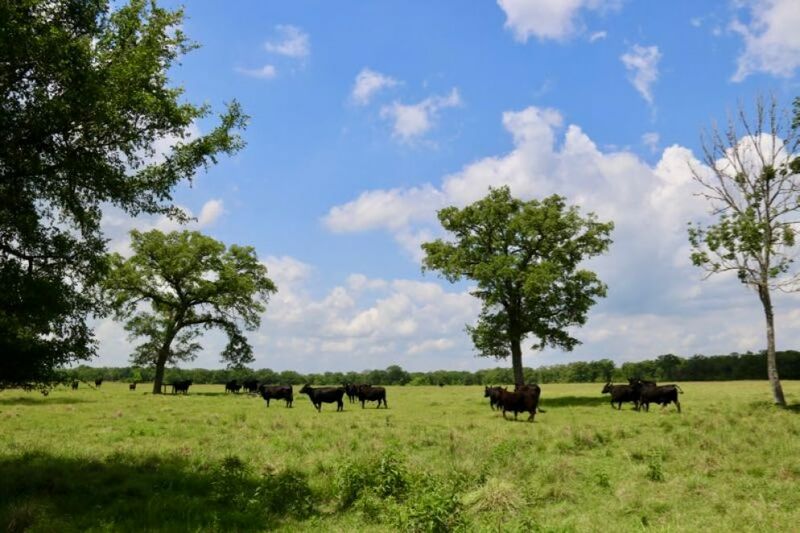 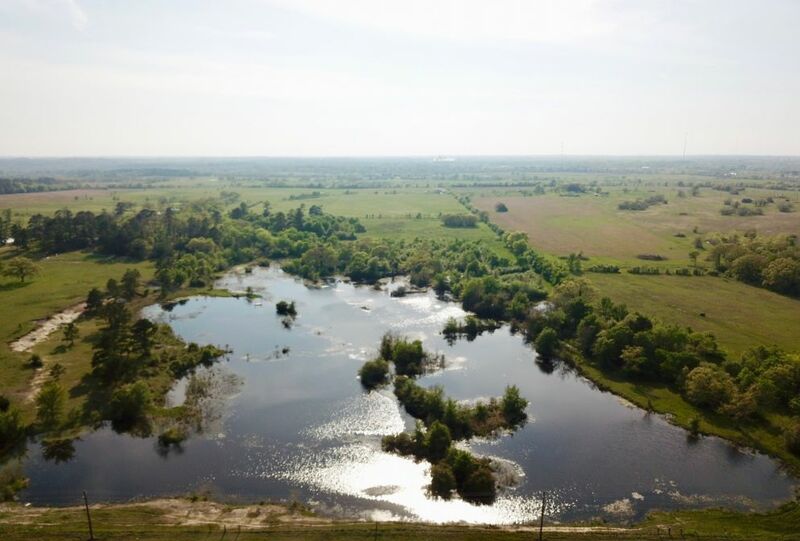 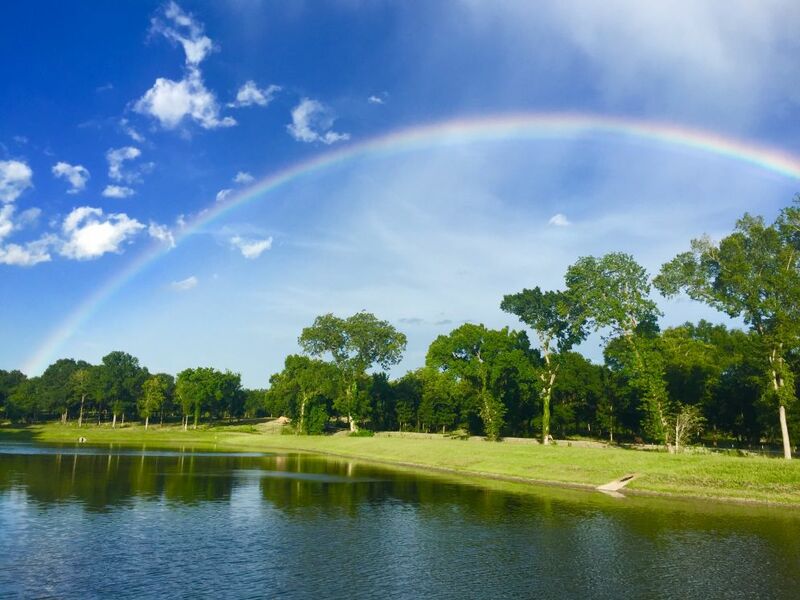 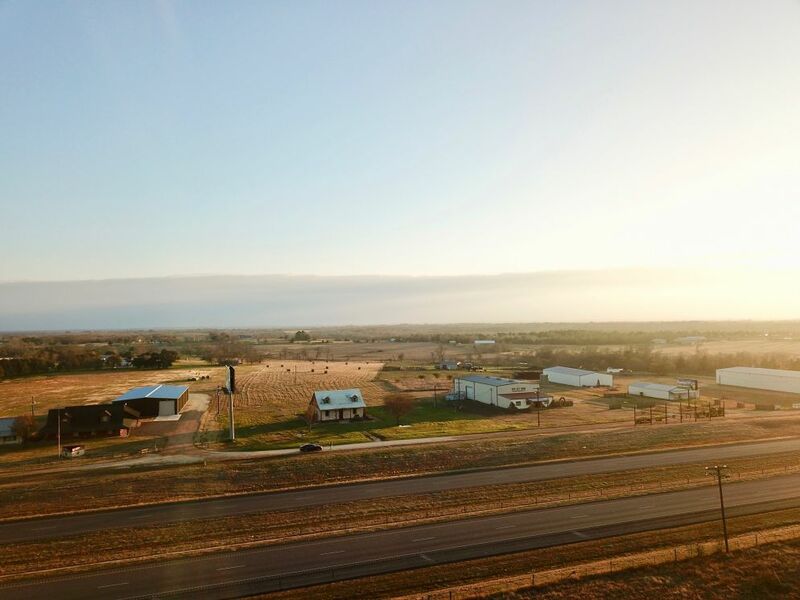 176 acre ranch with 1250 foot fronting on FM 362 in the sought after Whitehall area. 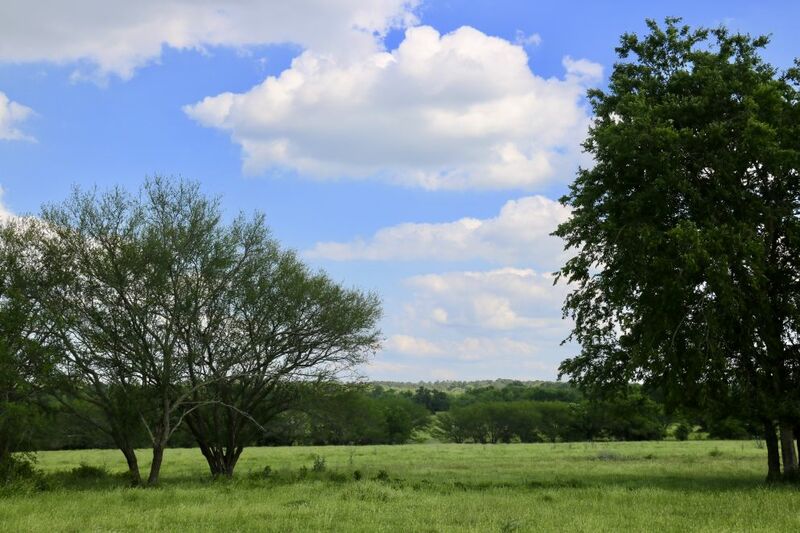 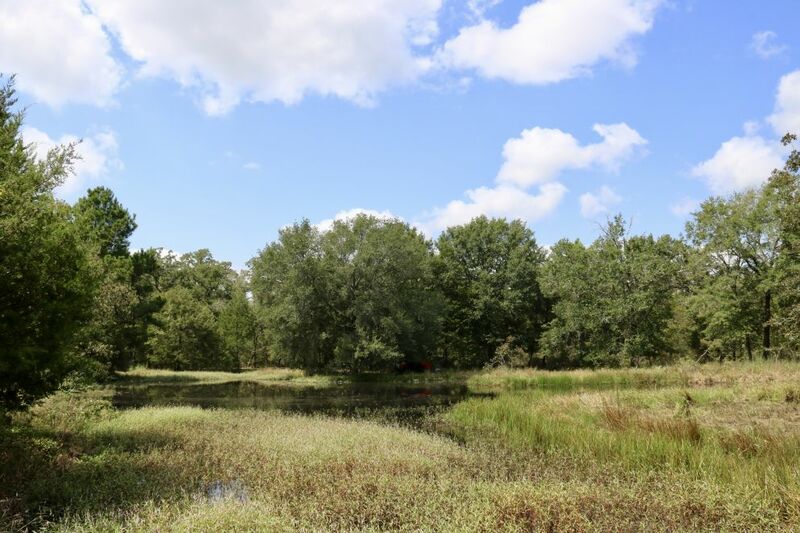 30+/- acres ready for you to come build your dream home.